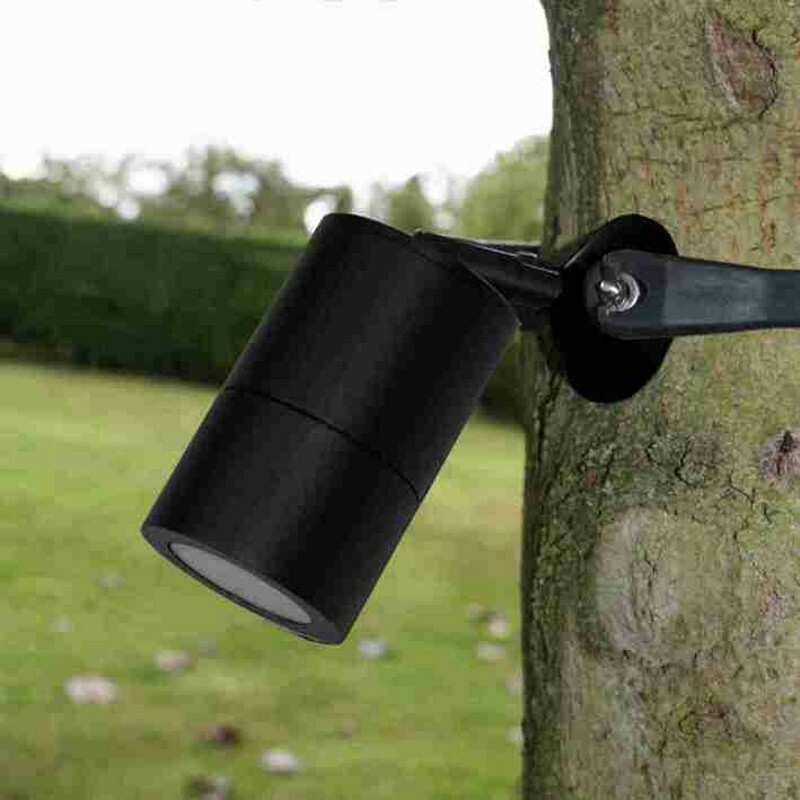 Aluminium powder-coated strap-on tree mount spotlight,used for moonlighting and downlighting effects. Complete with adjustable knuckle joint and “easy fit” mounting bracket. Unscrew spike mount from E4132N spike spotlight and fit it onto the centre bush of the E4013B strap-on tree mount. 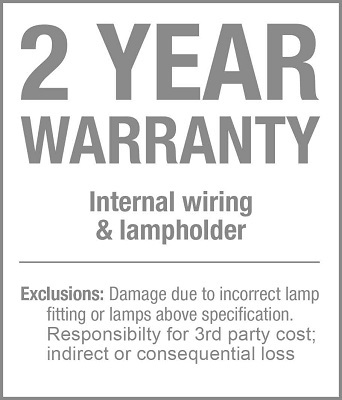 (order strap separately) tighten the lock nut against the hollow threaded section of the spike spotlight to secure it's position, especially if not being used to light straight downwards.